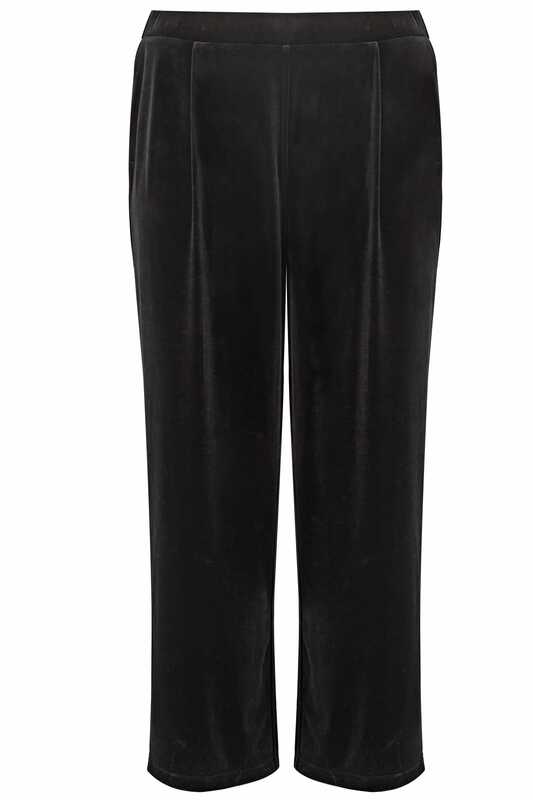 Inside leg length from (approx): 76cm/29.9"
Update your new season wardrobe with these stylish trousers. 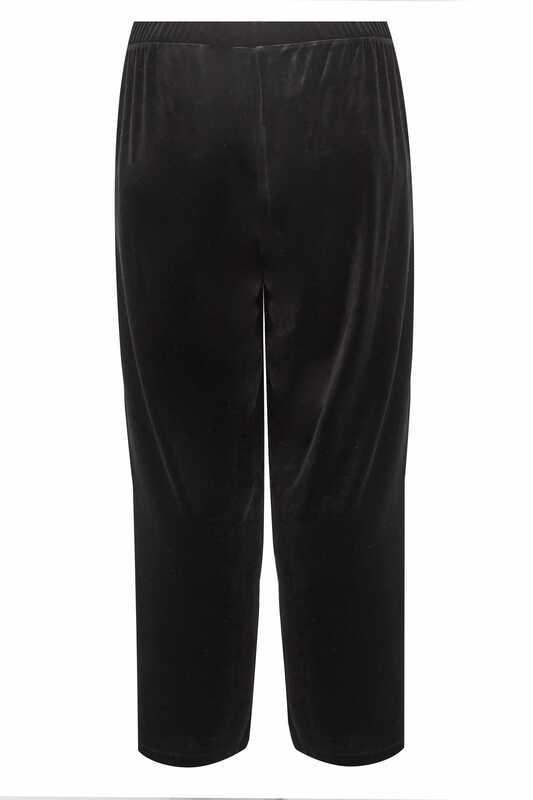 In a shape flattering wide leg style, they offer a soft velour finish and feature an elasticated waistband for a comfortable all-day fit. Dress up with a blouse and a pair of high sandals or dress down with canvas trainers and a simple tee. A versatile wardrobe must-have, they're super comfortable and easy-to-wear.